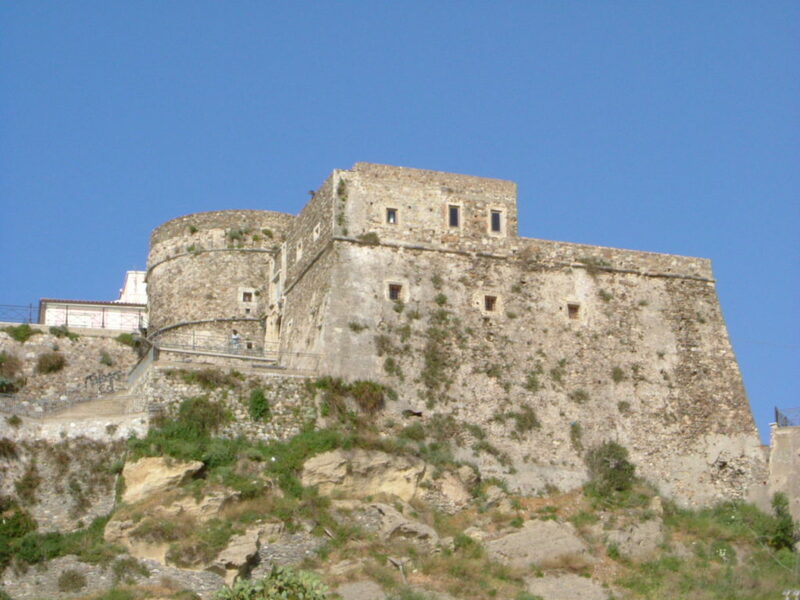 Less than a half-hour drive from the Villino, towering over the sea on a promontory in the centre of the Gulf of S. Eufemia, is Pizzo Calabro. 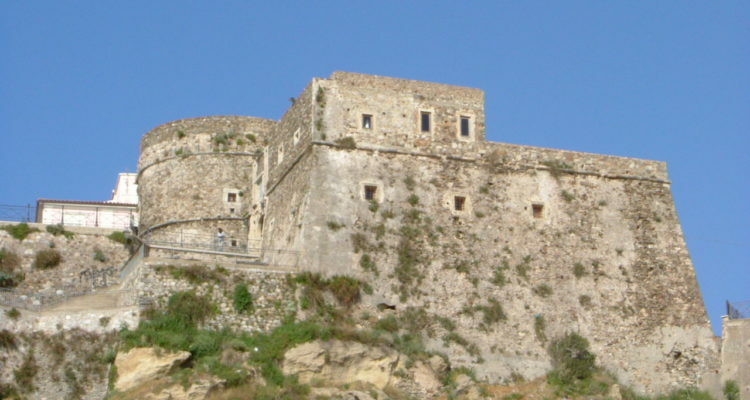 The built-up area is situated on a tuffaceous rock mass dominated by the Aragonese Castle built in the Fifteenth Century by Ferdinand I of Aragon. Just outside the urban centre of the town, you can visit Piedigrotta, the little church in a grotto dug into marine sedimentary rocks. The grotto abounds with sculptures and frescoes, which add to its mystical atmosphere.